In the U.S., McDonald's restaurants partner with Reading Is Fundamental to put books in Happy Meals for a few weeks each year. That is not the case in France, where each child can choose to receive a book or a toy in her Happy Meal — all year long. Yet another reason we should strive to #belikeFrance. 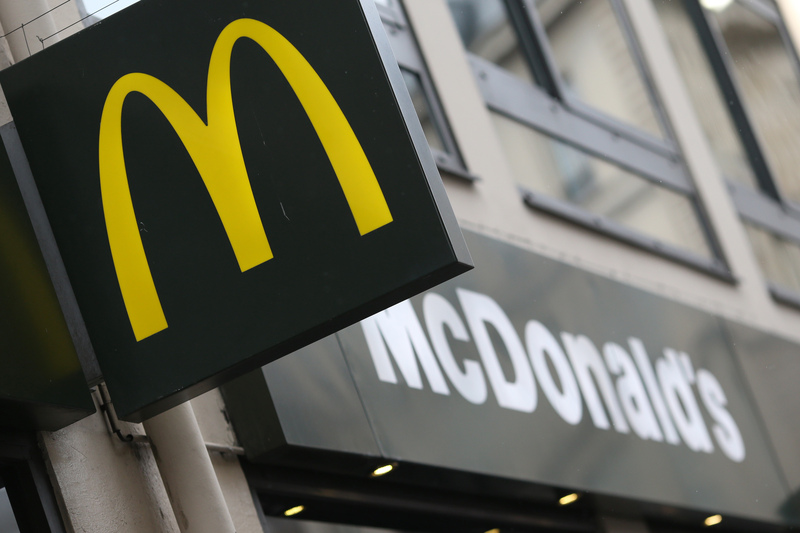 Now, McDonald's France did not always offer books year-round. Until last year, French and American children alike could find books in their Happy Meals only during special promotions. But in January 2015, McDonald's France changed the game by offering every child the choice between a book and a toy with their dinner. The response was so positive that the restaurant renewed its commitment to early literacy this year. Beginning March 9, McDonald's France will offer books from its Les petits secrets des Fables — roughly, The Little Secrets of Fables — collection. Alexandre Jardin's re-tellings of classic French fables from 17th century author Jean de la Fontaine place familiar faces in new and exciting environments. Jardin wrote the Happy Meal books for 2015, as well, but 2016 sees Fred Multier replace Hervé Le Goff as illustrator. Les petits secrets des Fables takes La Fontaine's fables around the world. So "The Milkmaid and the Pot of Milk" travels to the Western U.S., while "The Raven and the Fox" moves to the Savanna Desert. Folks, I can't begin to tell you how excited these French Happy Meals make me. Children need books to succeed, and offering them up as part of fast food meal packages is a great way to get them into homes across the country. Spread the word. McDonald's U.S. needs to #belikeFrance and offer books in Happy Meals year-round.